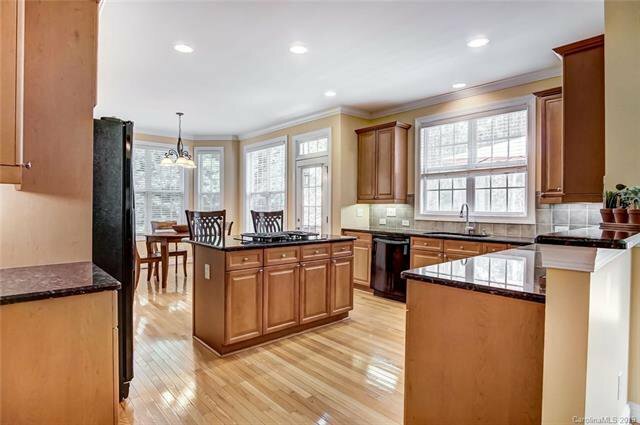 Welcome to Your New Home in Desirable Blackstone! 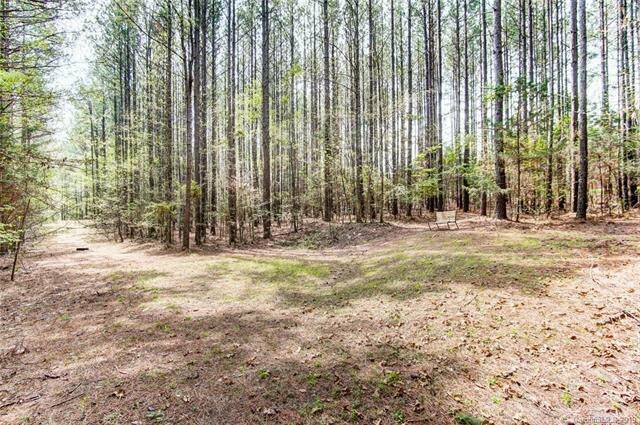 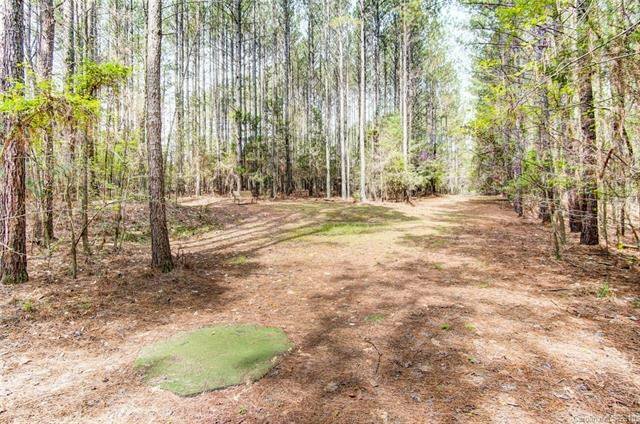 Premium Private Wooded Homesite w/ Your Own Chipping Green. 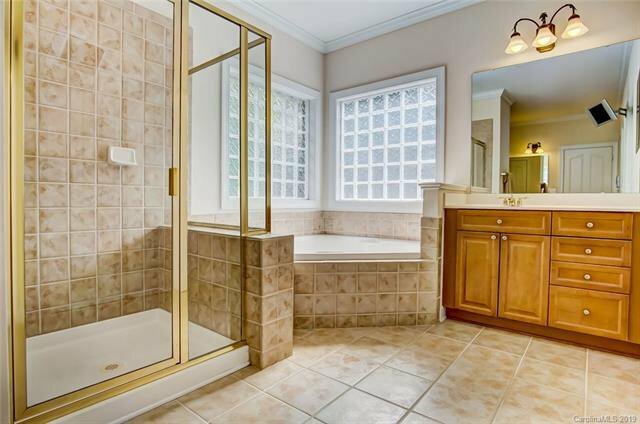 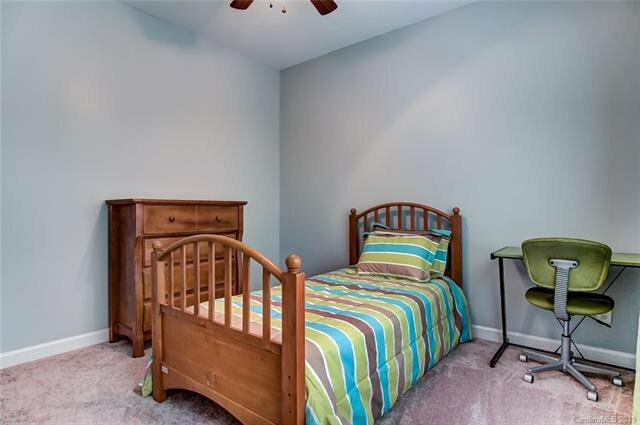 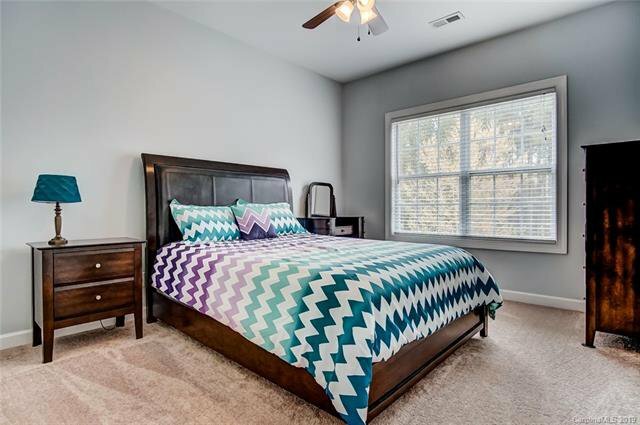 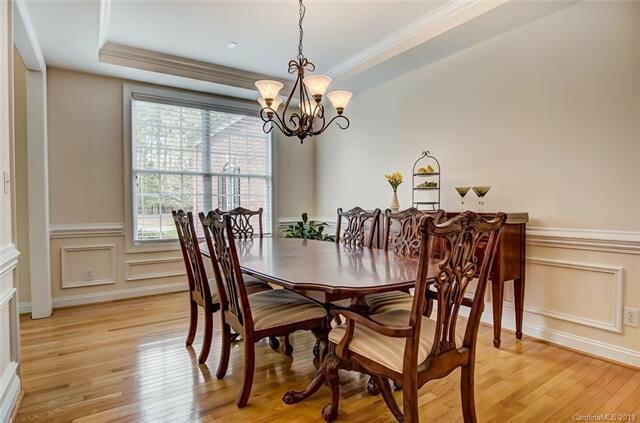 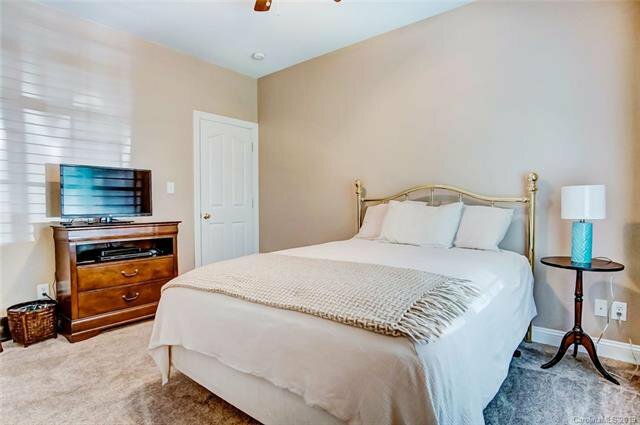 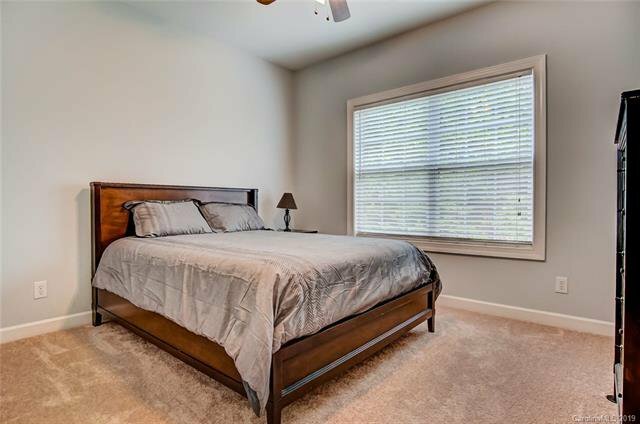 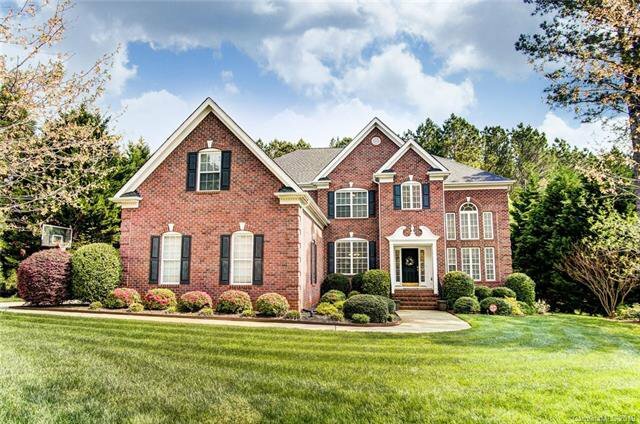 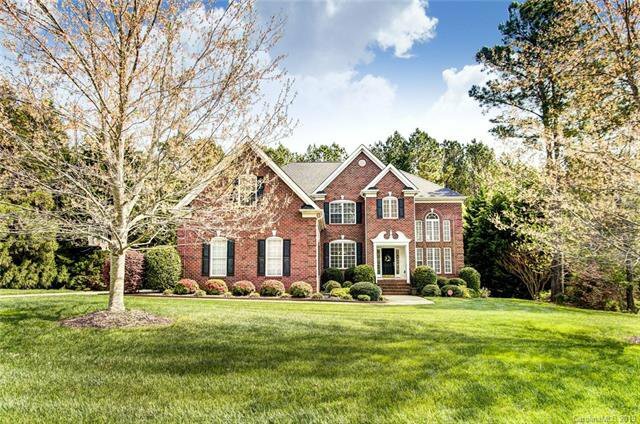 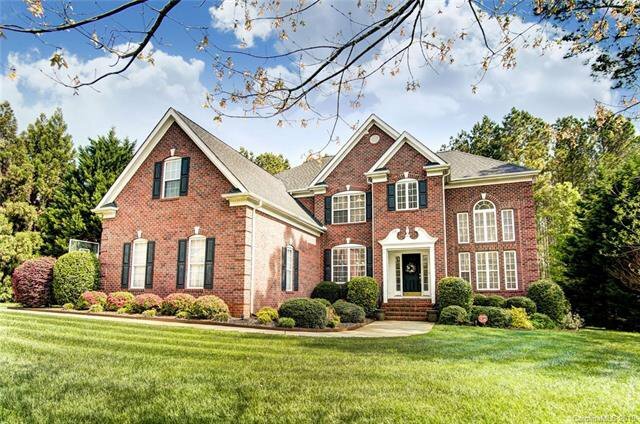 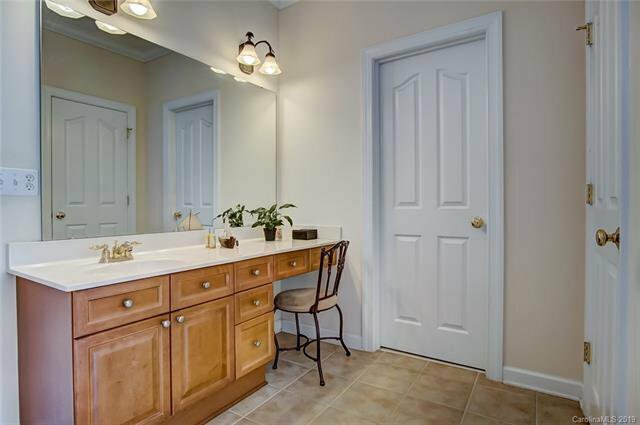 Full Brick Beauty has Guest Bedroom w/ Private Bath On the Main! 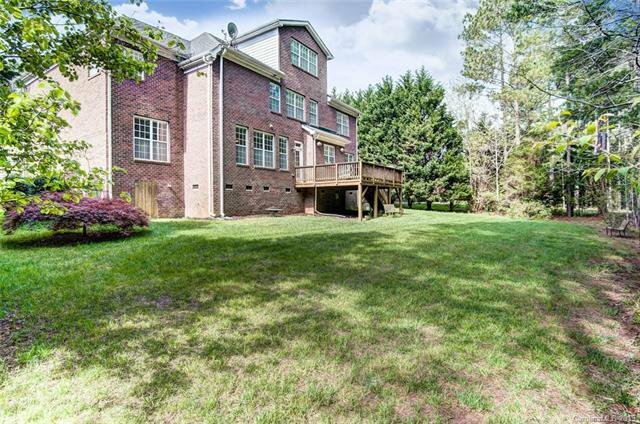 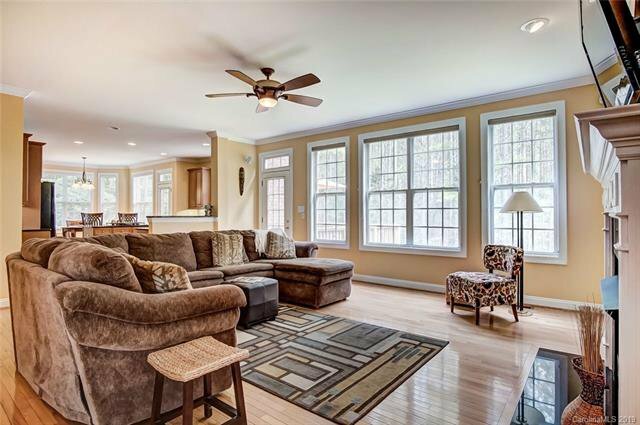 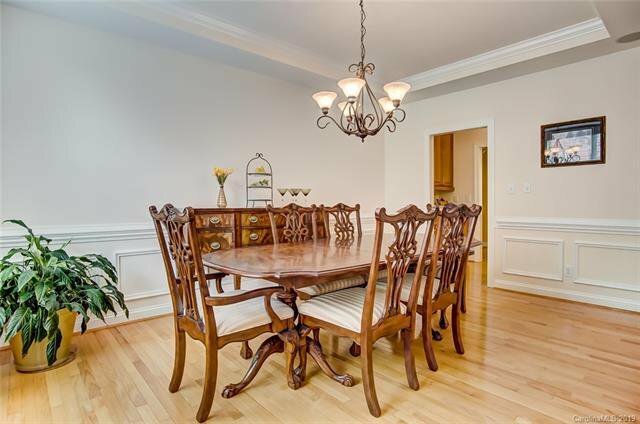 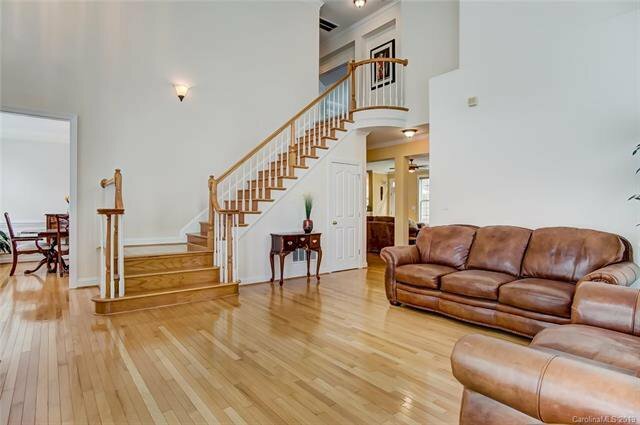 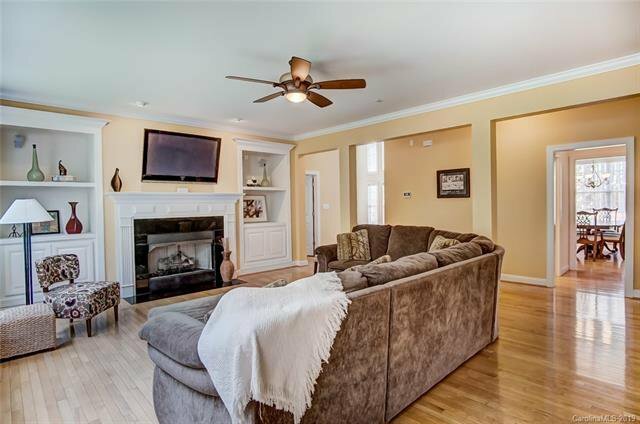 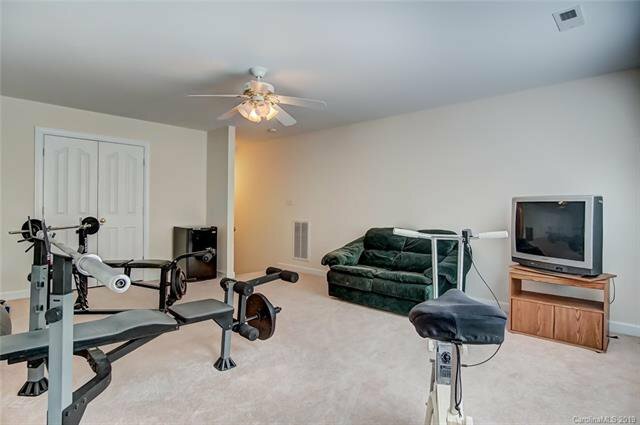 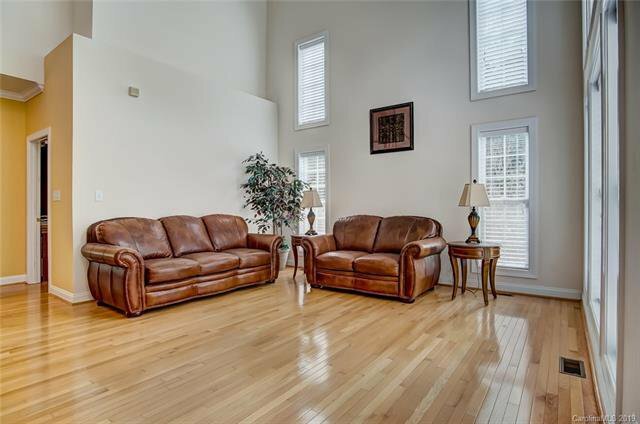 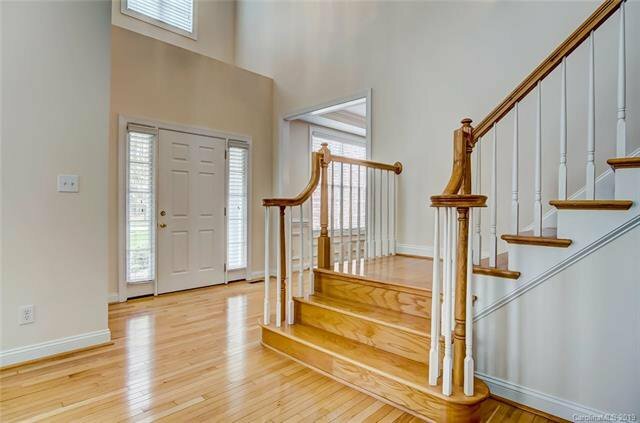 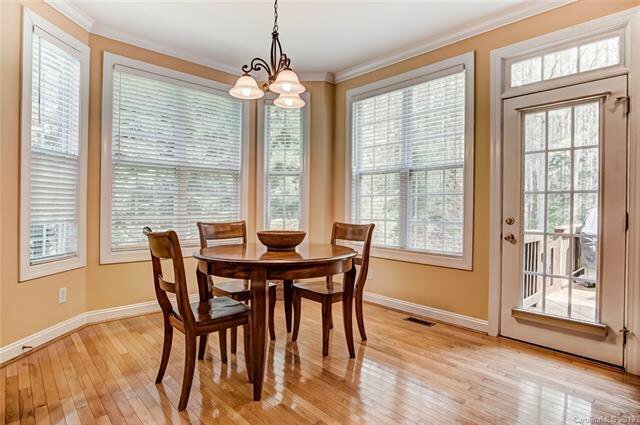 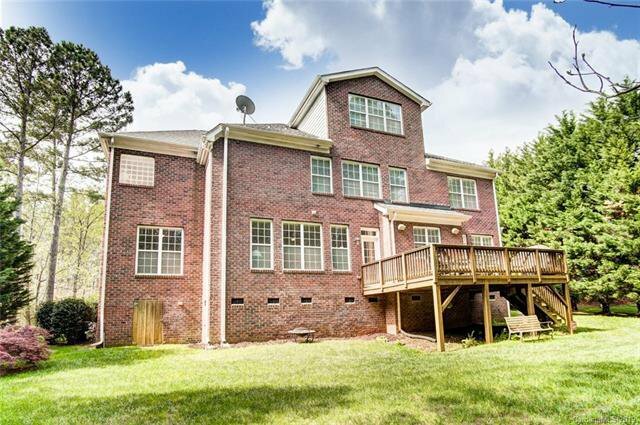 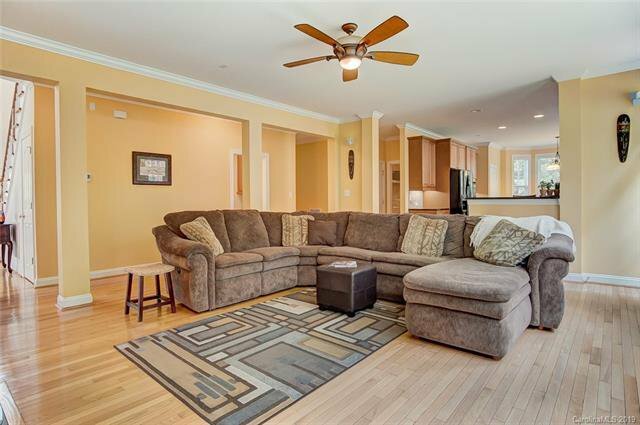 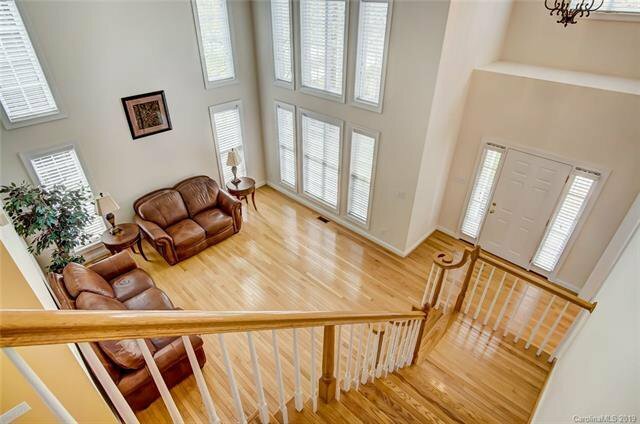 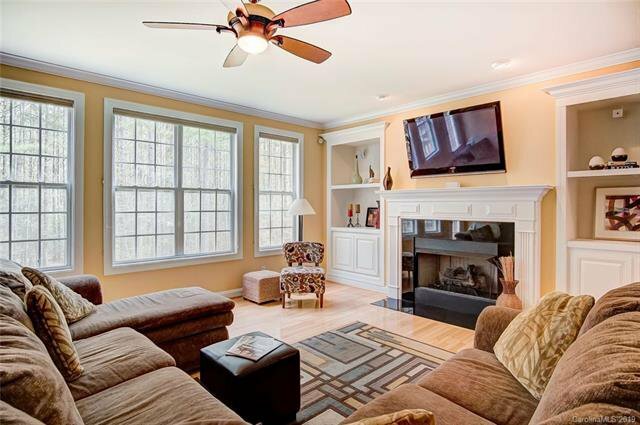 Wood Flooring, Two-Story Foyer & LR w/ Floor to Ceiling Windows Provides Tons of Natural Light. 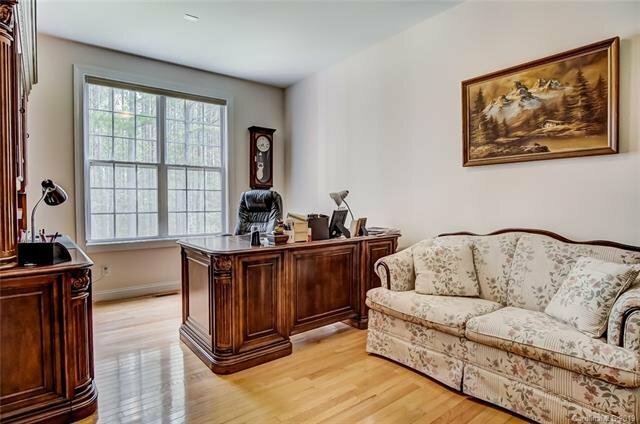 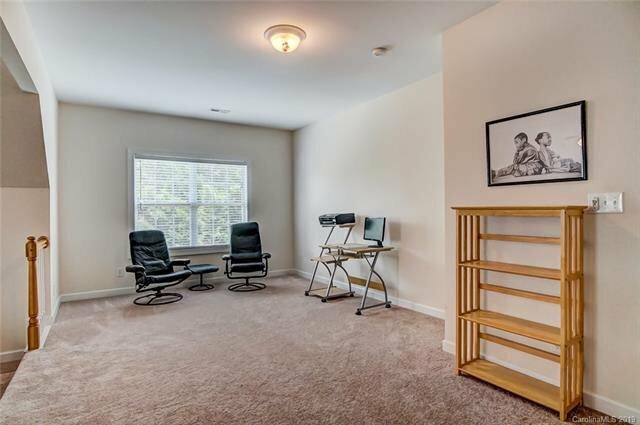 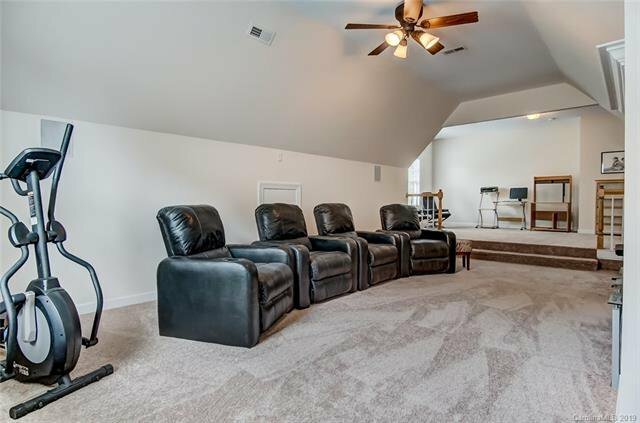 Great Room w/Gas Fireplace & Built-Ins, Office, Formal Dining Room w/ Tray Ceiling, Box & Chair Rail Molding + Convenient Butler's Pantry. 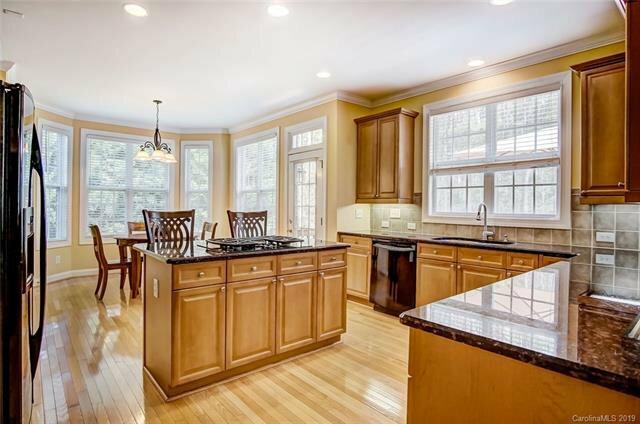 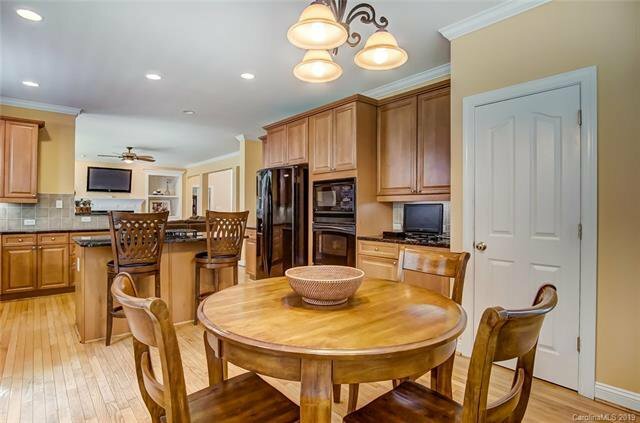 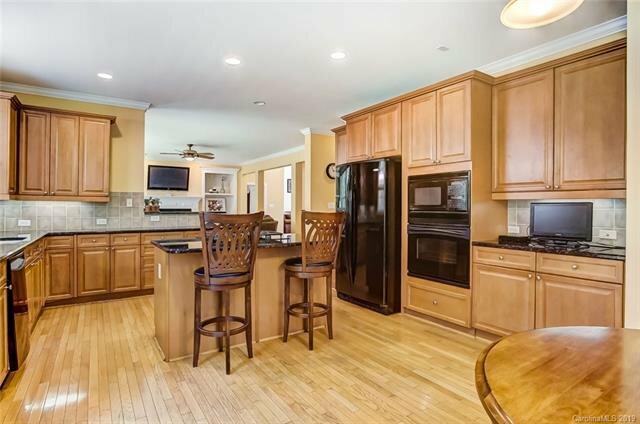 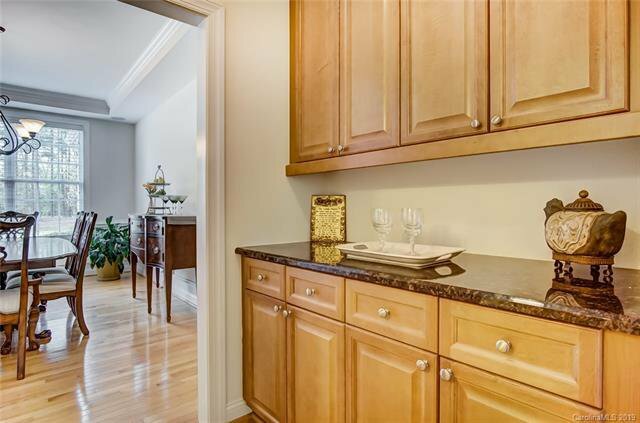 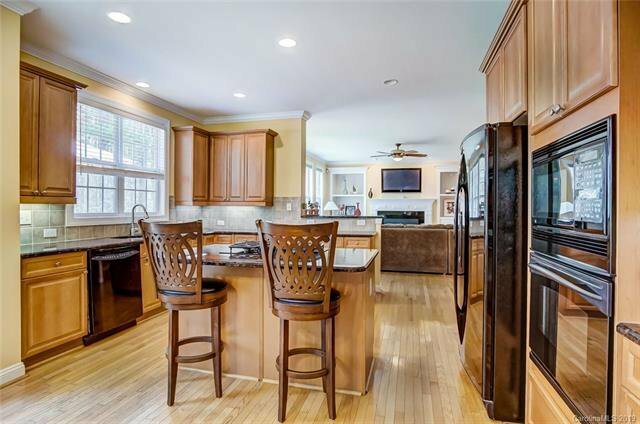 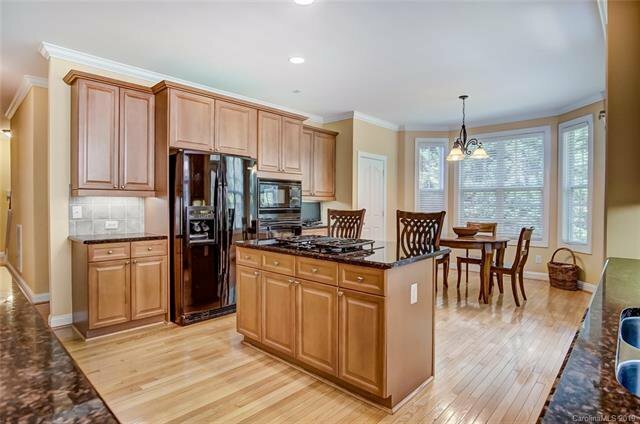 Granite Kitchen Offers Island Bar Seating & Breakfast Area. 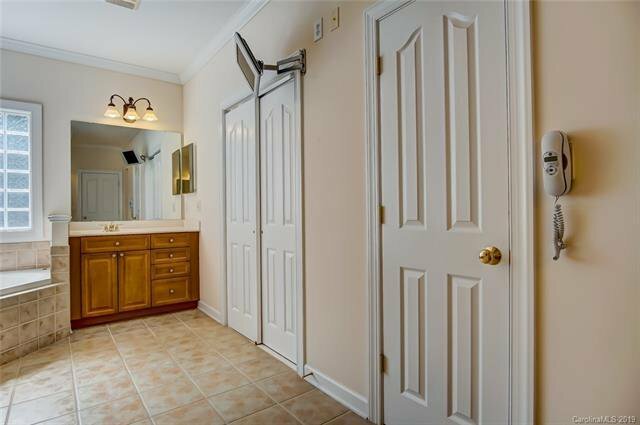 Dual Staircases Lead to Upper Featuring Owner's Suite w/ His and Hers Walk-In Closets, Double Vanities, Step-In Tiled Shower & Separate Garden Tub. 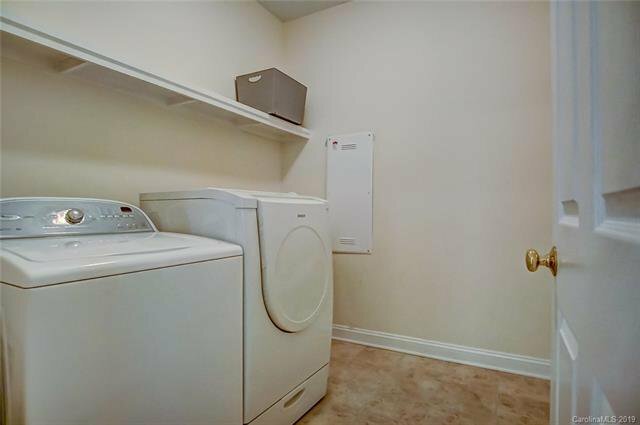 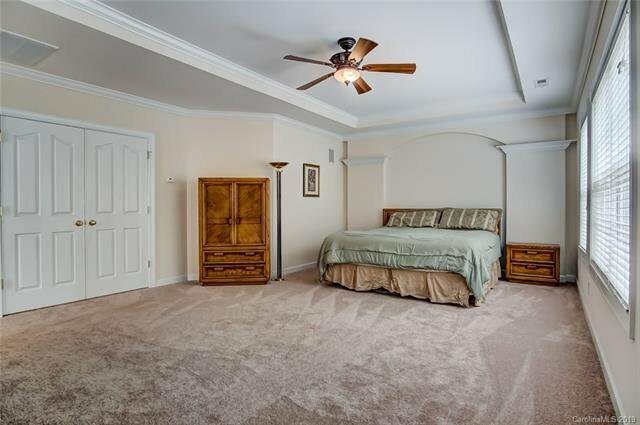 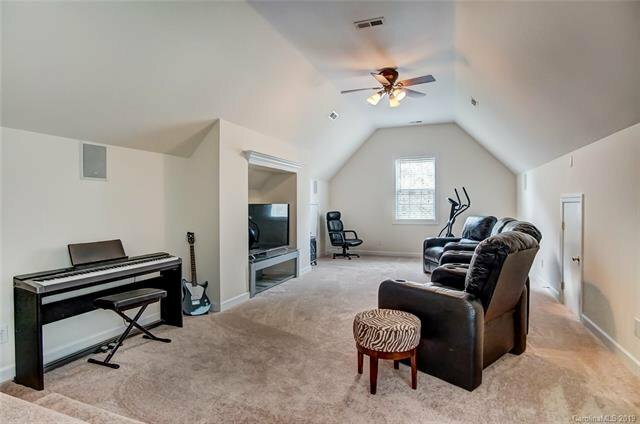 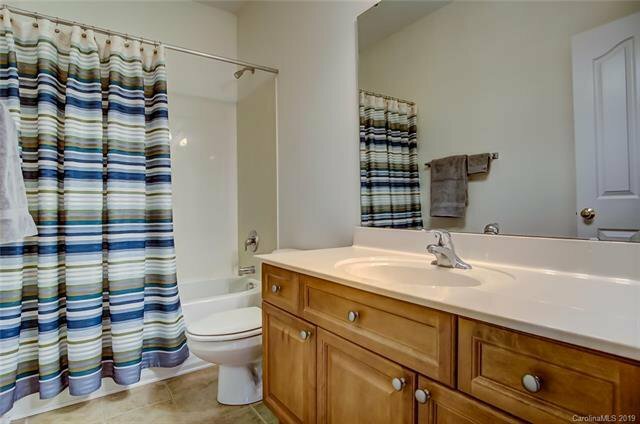 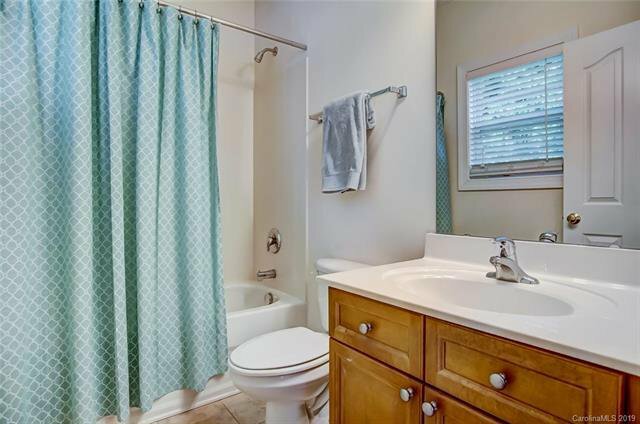 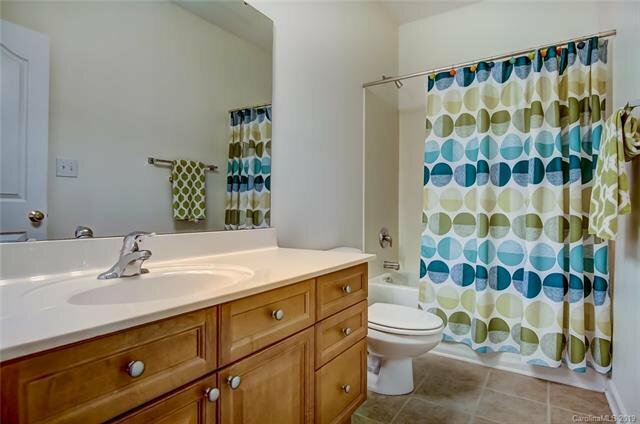 Three Additional Bedrooms, Two Full Baths, and Large Bonus Room Provide Great Space. 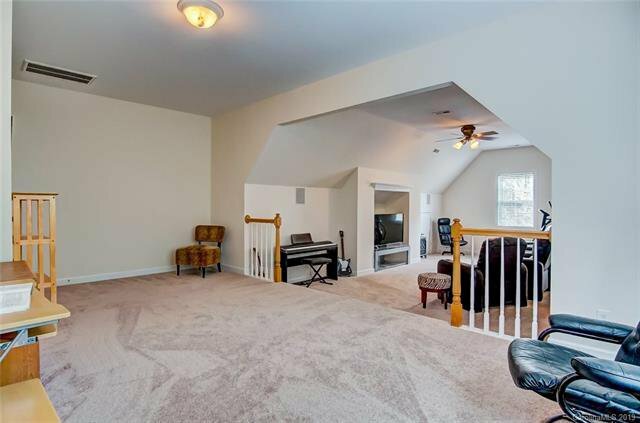 Third Floor 6th Bedroom or Optional 2nd Bonus Room. 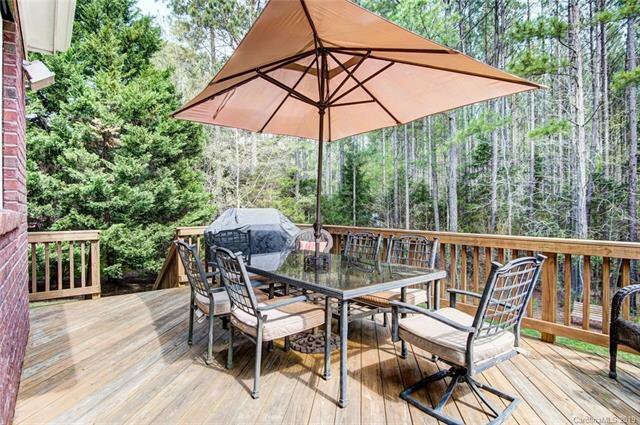 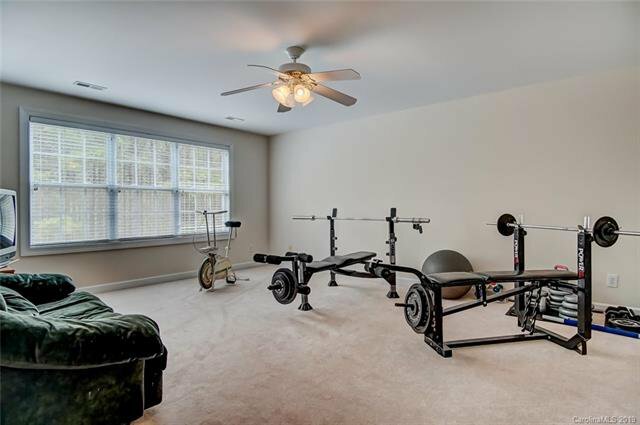 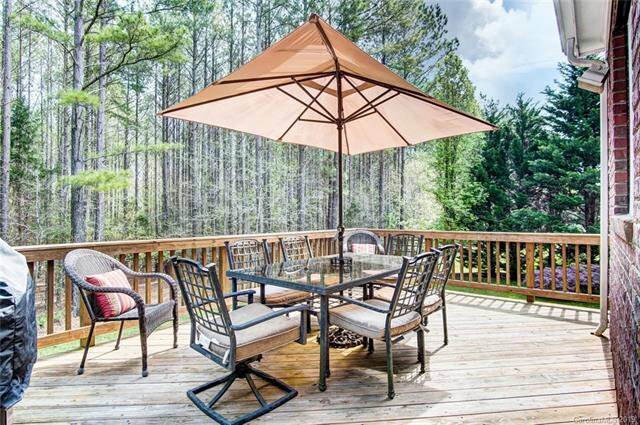 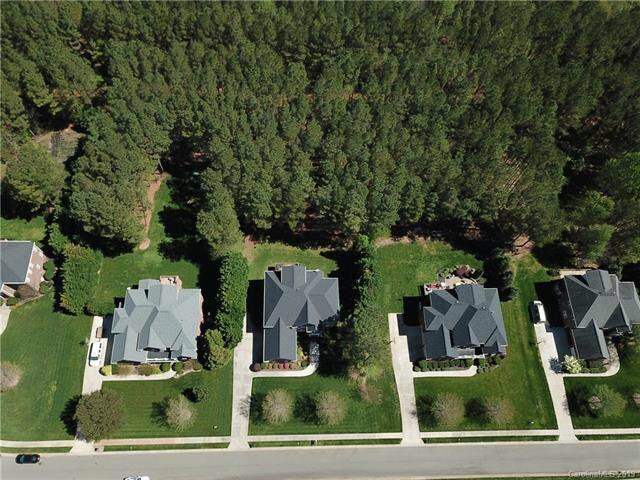 Wood Deck and Lush Yard Overlooking a Wooded Wonderland...3-Car Sideload Garage....Community Amenities Include Clubhouse, Pool, Tennis, Walking Trails & Playground...Sought-After Award Winning Schools & Located Near Shopping & Dining...Must See!